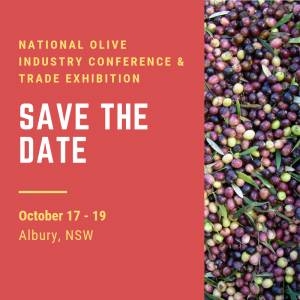 The Olivegrower & Processor magazine delivers practical information covering olive industry production from grove to bottle, plus the latest industry news and views. 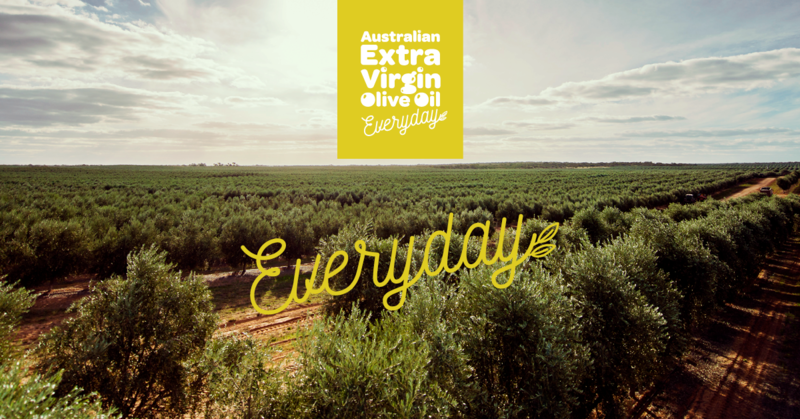 The first issue was released as The Olive Grower in April 1997 and, despite some changes along the way, it has remained the leading olive publication in Australia and New Zealand. 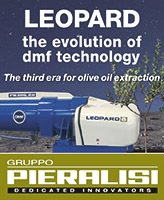 It currently is the only specialist olive industry publication being produced. 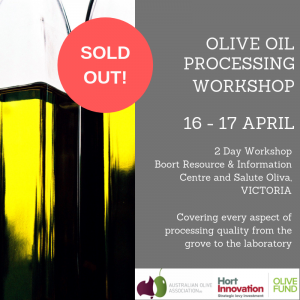 Published four times per year, topics covered include growing, processing, table olives, filtration, bottling, labeling, packaging, sales and marketing plus a range of seasonal features such as irrigation, pruning, harvesting, grove development and management, organics, pests and disease management, harvesting and soil quality. 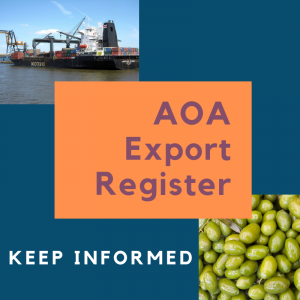 Subscription includes a copy of the Olive Industry Directory, online access to the Olivegrower & Processor and full online access to data from the Olive Industry Directory.